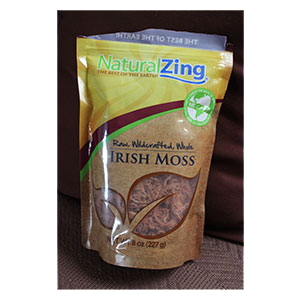 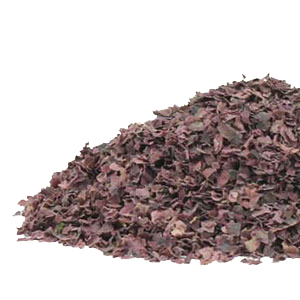 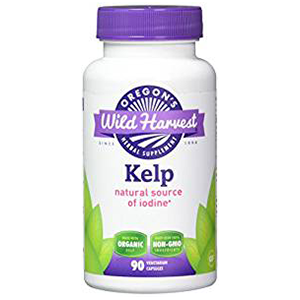 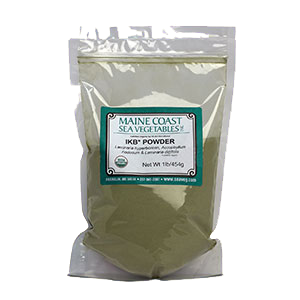 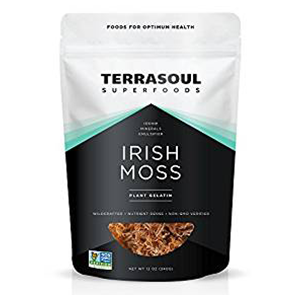 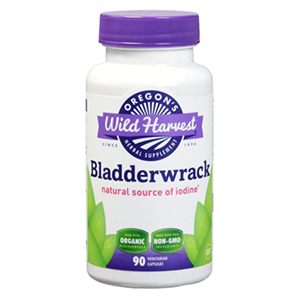 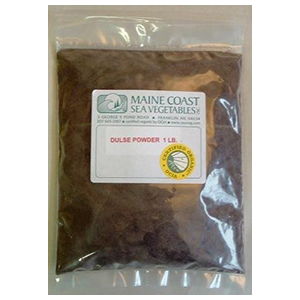 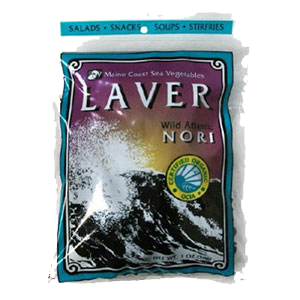 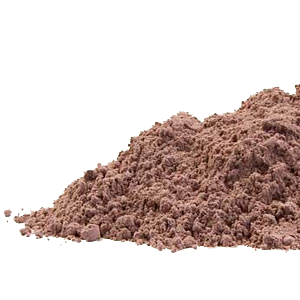 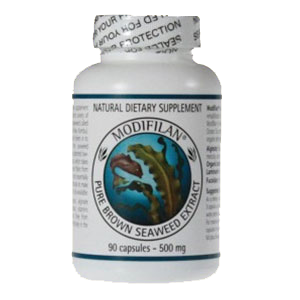 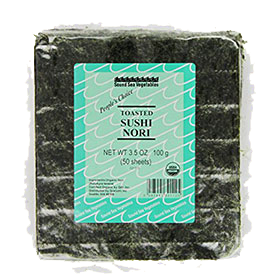 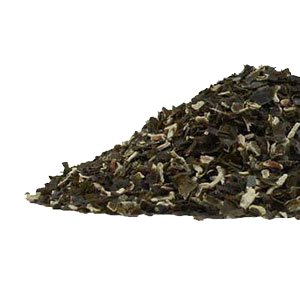 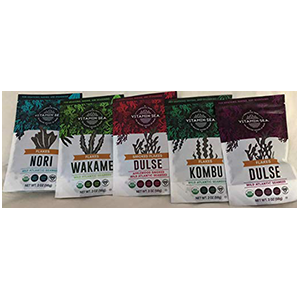 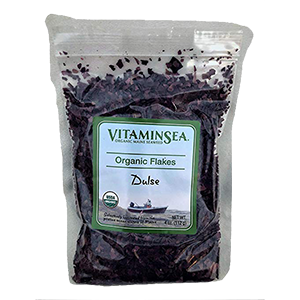 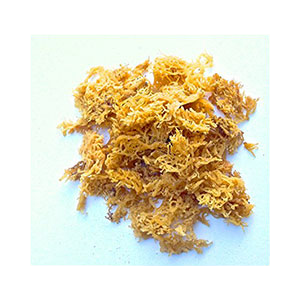 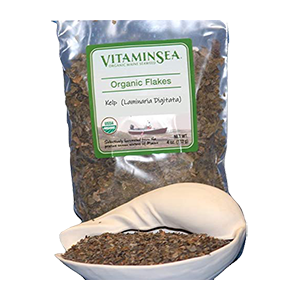 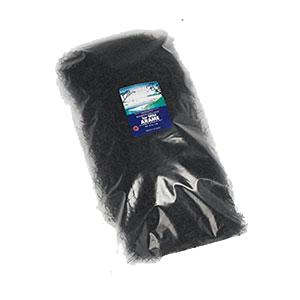 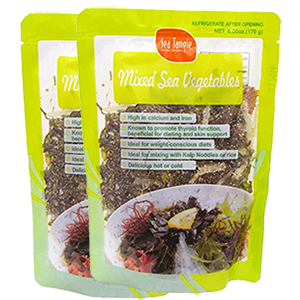 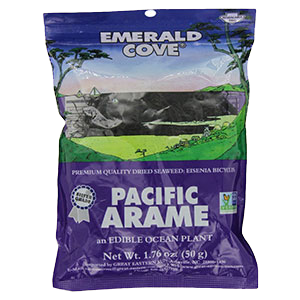 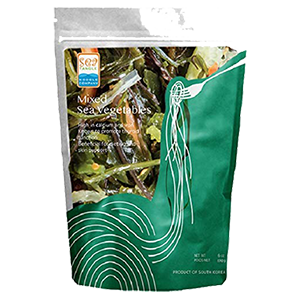 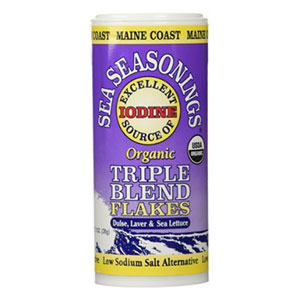 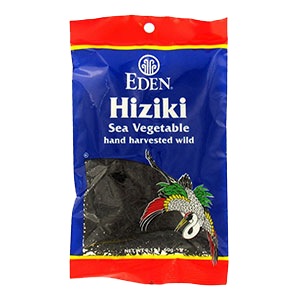 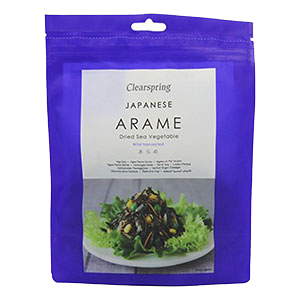 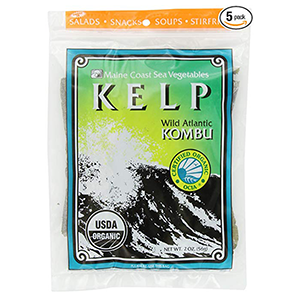 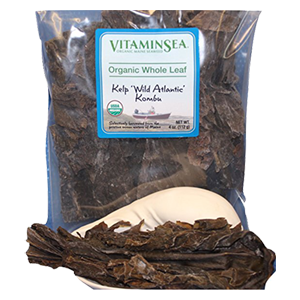 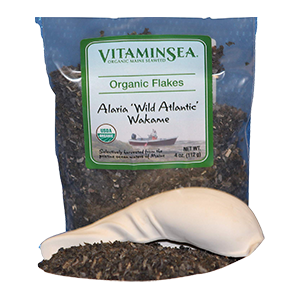 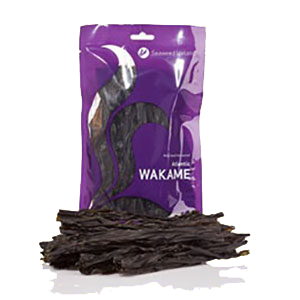 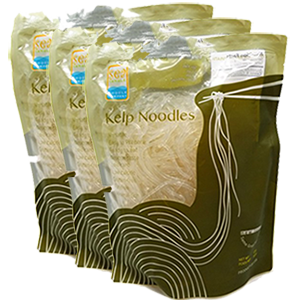 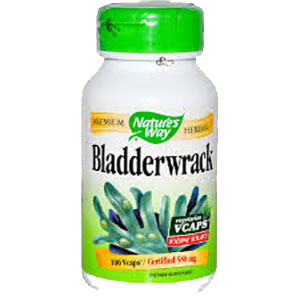 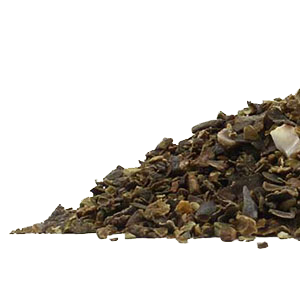 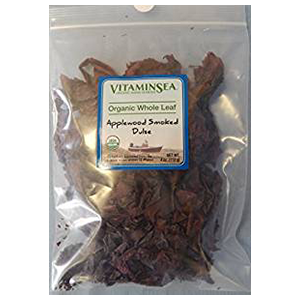 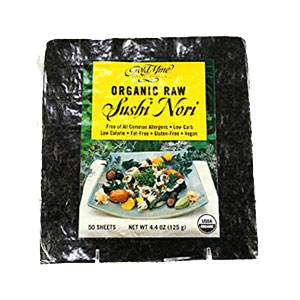 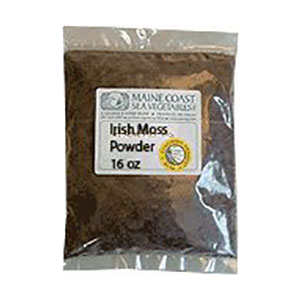 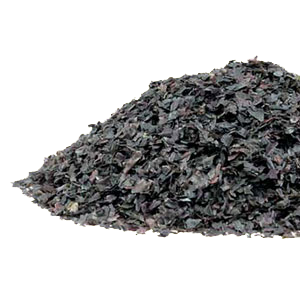 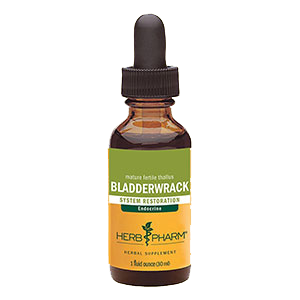 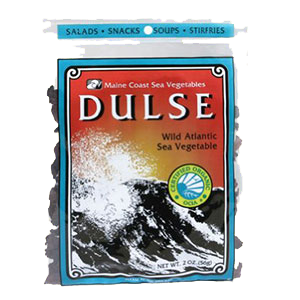 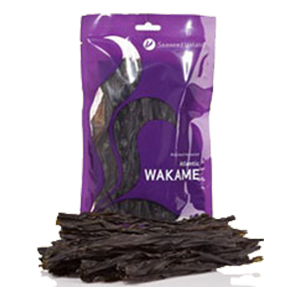 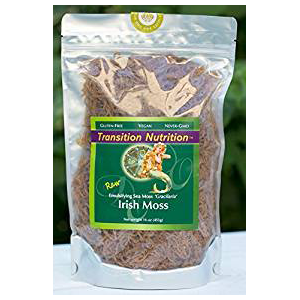 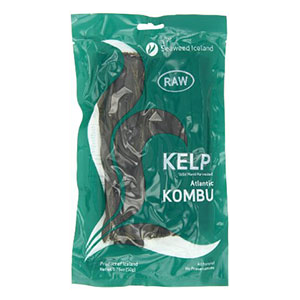 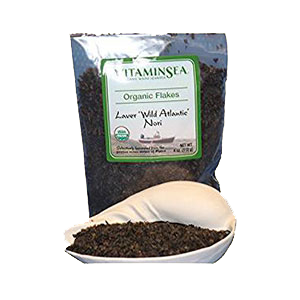 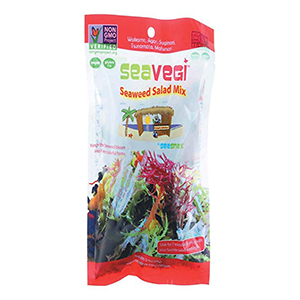 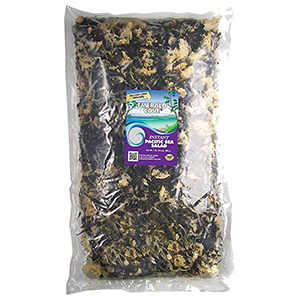 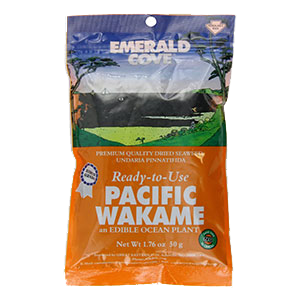 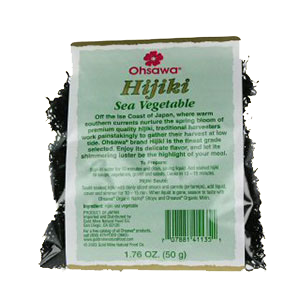 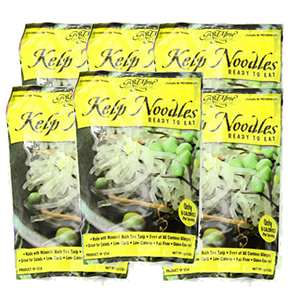 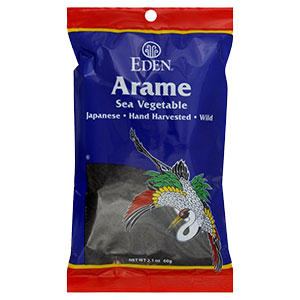 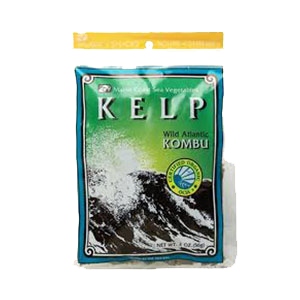 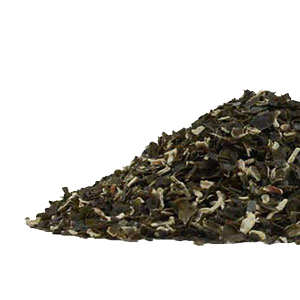 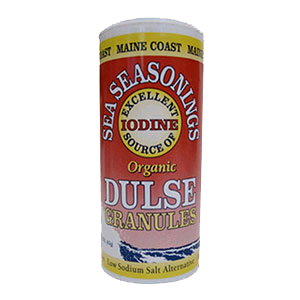 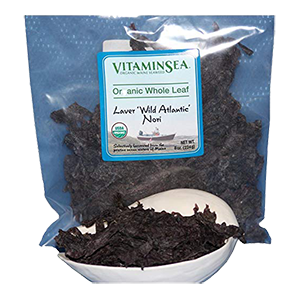 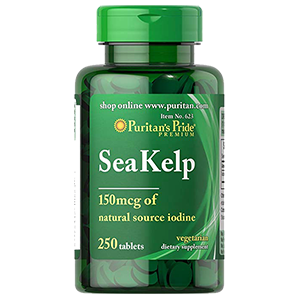 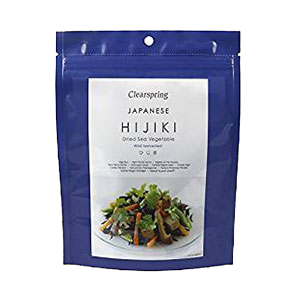 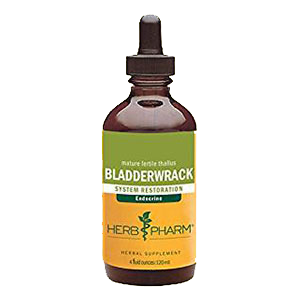 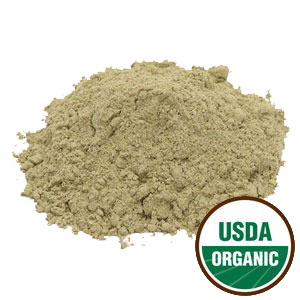 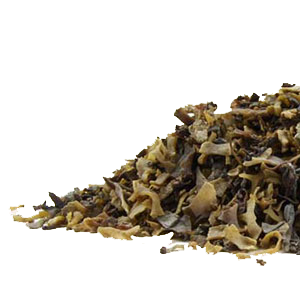 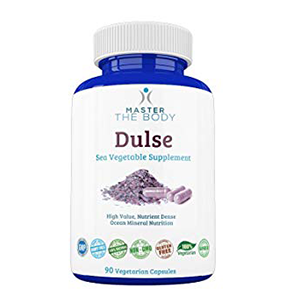 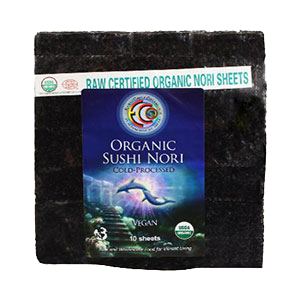 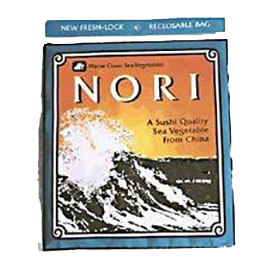 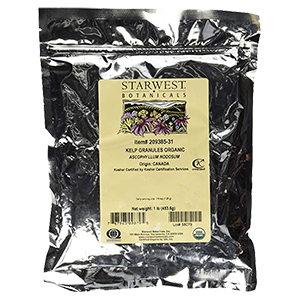 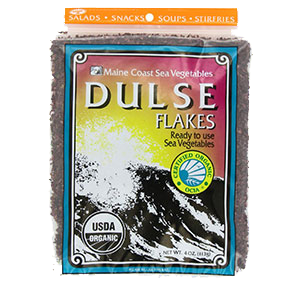 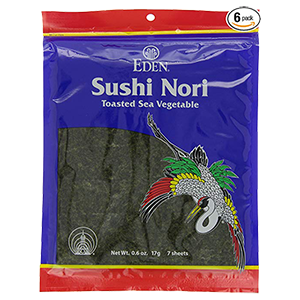 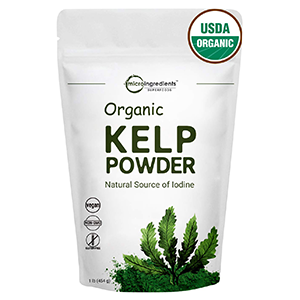 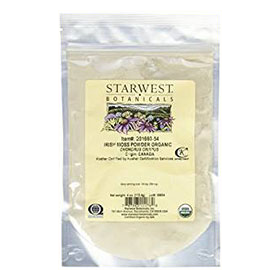 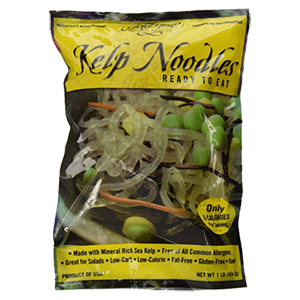 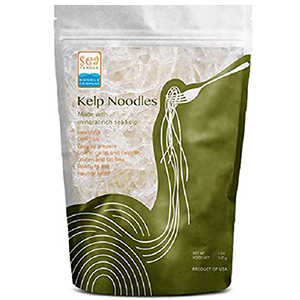 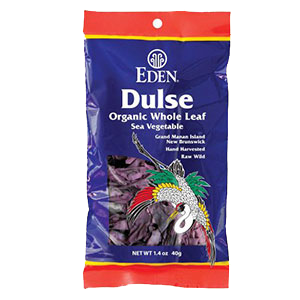 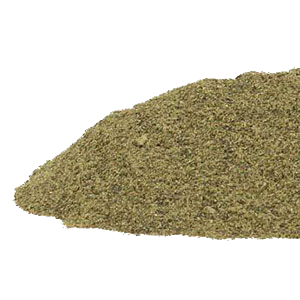 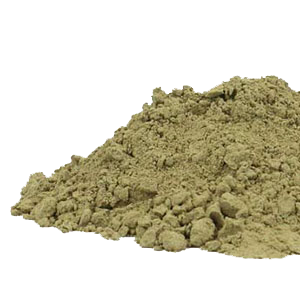 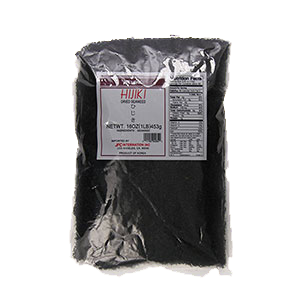 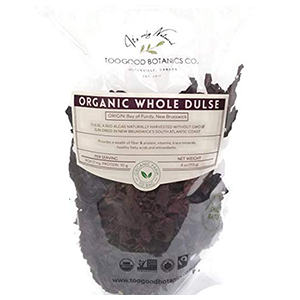 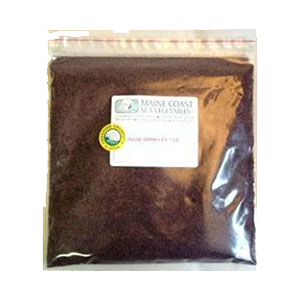 Here's our super seaweeds store listing our recommended 2019 sea vegetable brands. 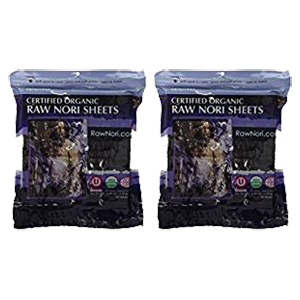 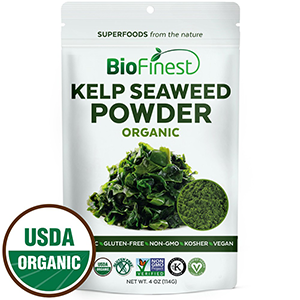 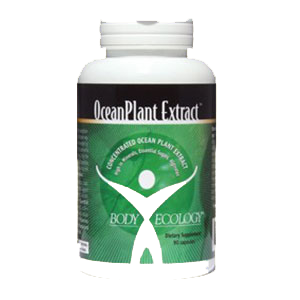 Keep in mind that not all of these seaweeds are tested for contaminants or organically certified, but we do list all higher quality suppliers currently available. 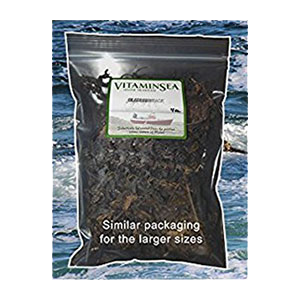 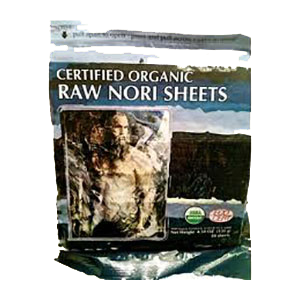 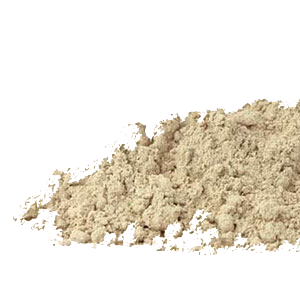 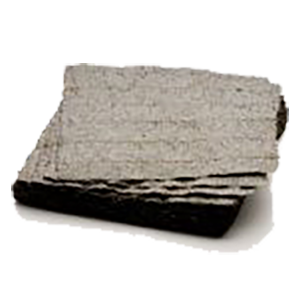 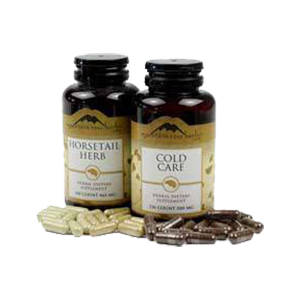 Please click on the links and/or images for more detail about each product.